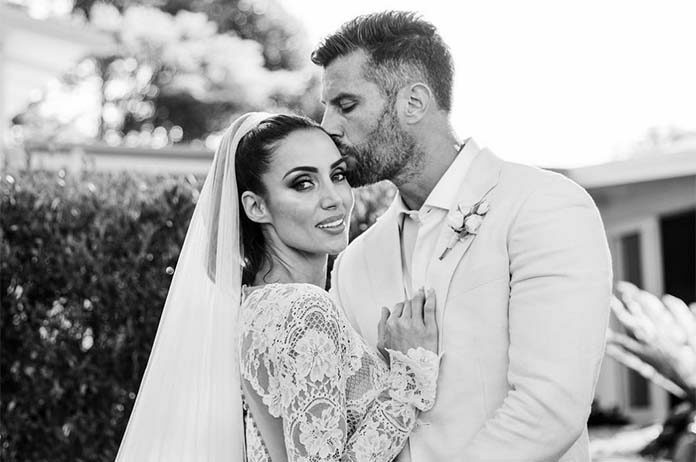 After welcoming Australia’s first Bachelor offspring, baby Willow, last October, Bachelor Sam Wood and Snezana Markoski tied the knot in a stunning Byron Bay ceremony on Thursday. Markoski posted some beautiful photos of the day on her Instagram with the caption, “Mr and Mrs Wood”. 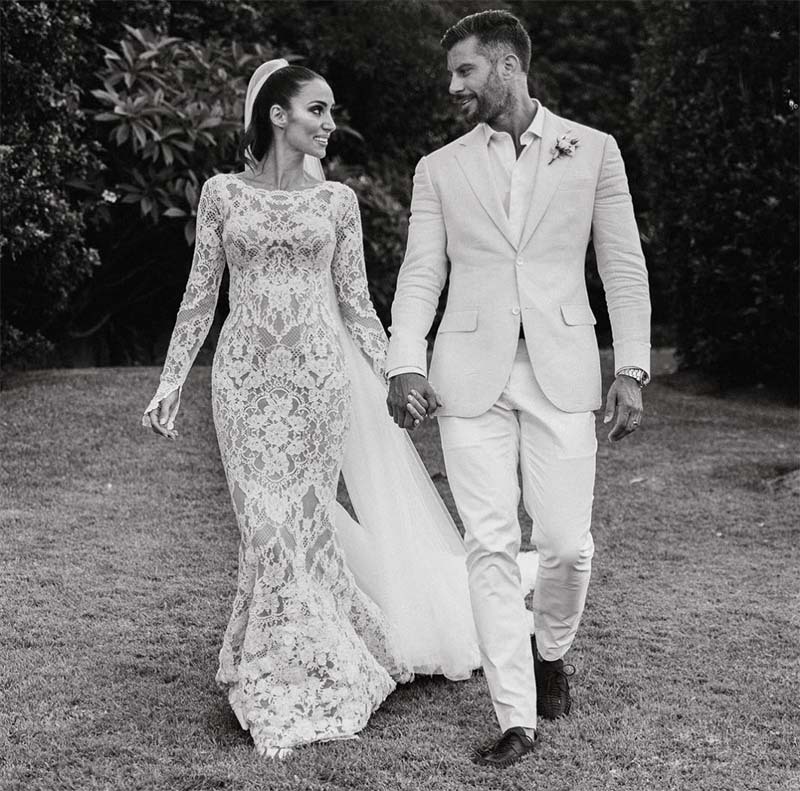 Snezana wore Pallas Couture, while Wood wore a Bespoke Of Melbourne suit. The wedding took place at the iconic Fig Tree restaurant and it was a low-key event. More low-key than the couple originally had their sights on. Before falling pregnant with Willow, Snezana and Sam paid the deposit on their lavish European wedding, only to discover afterwards that they were expecting, and would need to postpone the nuptials.